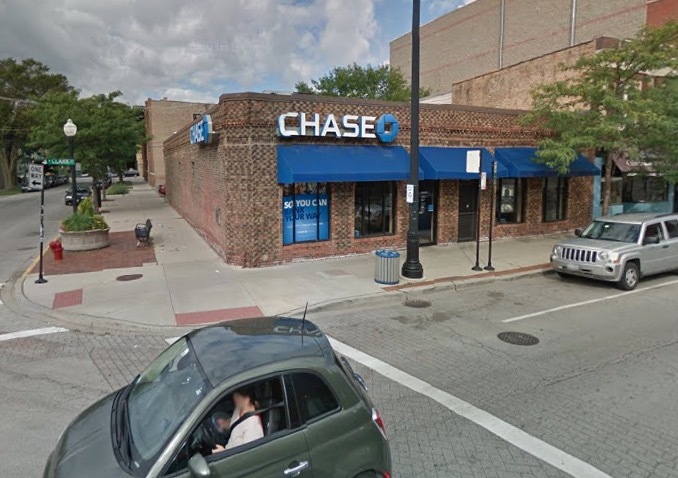 An Uptown bank was robbed of $1,000 this morning and the FBI is offering a modest reward for information that leads them to the offender. The man entered Chase Bank at 5134 North Clark just after 11 a.m. and handed a note to a teller demanding cash. No weapon was used. Police said the man is white, in his 30’s, thin, and just under 6-feet tall. He was wearing a puffy black coat that extended to his thighs, a black scarf over his face, sunglasses, black pants, and dark gloves. In true North Side fashion, he also had a cup of coffee. A reward of up to $1,000 is being offered for “information leading directly to the arrest” of the suspect, the FBI said. Tips may be directed to the agency’s Chicago Field Office at (312) 421-6700.